The new system builds on Optimal's 26 years of systems integration experience in the pharmaceutical sector and makes use of the company’s latest synTQ® PAT implementation management software. Encouraged by regulators, there is considerable interest across the pharmaceutical industry in the adoption of Process Analytical Technologies (PAT) and closed-loop control strategies in order to improve quality, process reliability and manufacturing efficiency. The potential advantages of the approach include shorter cycle times, reduced reject rates and improvements in the way energy and materials are consumed. 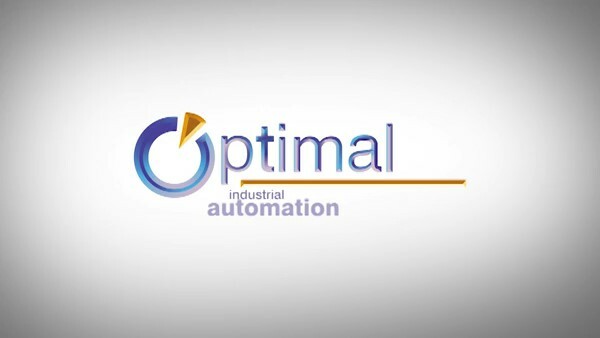 Even more significantly, some companies, like Optimal’s customer in this case, are using PAT to enable the manufacture of pharmaceutical products using high speed, continuous processing techniques, instead of the batch methods currently used by many in the industry. Production-level PAT implementations can require considerable computing power, and Optimal’s latest is no exception. 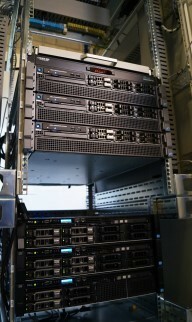 The system runs on no less than six high-powered Dell servers. Three of these control the operation of high speed near-infrared (NIR) spectrometers, which collect data on the condition of the customer's product in real time during manufacture. These instruments are just part of the system – there being several more on the process. This data is processed and passed to a separate synTQ® server, which compares the results to expectations and makes appropriate adjustment to process parameters to optimize the quality of the product. The final two servers are used for data collection, distribution and reporting, both on site and remotely via a secure web-based interface. Shop floor interactions with the system are made using three food-grade human machine interfaces (HMIs), which allow production staff to control and monitor the system, and to make manual interventions as required. One of these HMIs, for example, is located in the dispensary of the customer’s facility, where staff will check the condition of raw materials using an automated probe. The synTQ® system stores that data and makes use of it to adjust control parameters when that batch of material is introduced into the manufacturing process. Like all synTQ® applications, the new system has been built to be fully compliant with FDA guidelines on the traceability of manufacturing data. Complete records of the measurements taken during production, the configuration of the measurement equipment, the analysis models used and the process control parameters selected are retained within the system for audit purposes, or to facilitate ongoing continuous improvement of the production process. 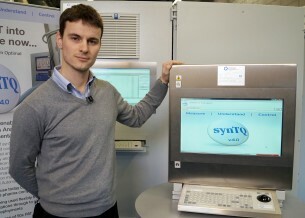 "Continuous production is an important goal for many pharma companies these days," Concludes Gillham , "As we are both a systems integrator and the developer of the synTQ® software, we can provide a unique range of services in projects like these. We can take our customers' requirements, we can work with the machinery vendor, produce the required PAT hardware and we can provide the software to control the complete system." Picture 1: Paul Gillham, Optimal’s technical lead on the PAT solution for pharmaceutical production. Picture 2: Inside the server cabinet for Optimal PAT solution for pharmaceutical production. Picture 3: Optimal operator terminal for PAT solution for pharmaceutical production.